As part of our Pillar Passions program, Pillar Properties and The 101 have recently partnered with Move For Hunger to support the fight to end hunger. The Move For Hunger program works to transport the unwanted food left behind during the moving process to local food banks. When a resident moves, they don't have to hassle with moving the non-perishable food in their kitchen. We collect it and Move For Hunger delivers it to our local food bank, Northwest Harvest. 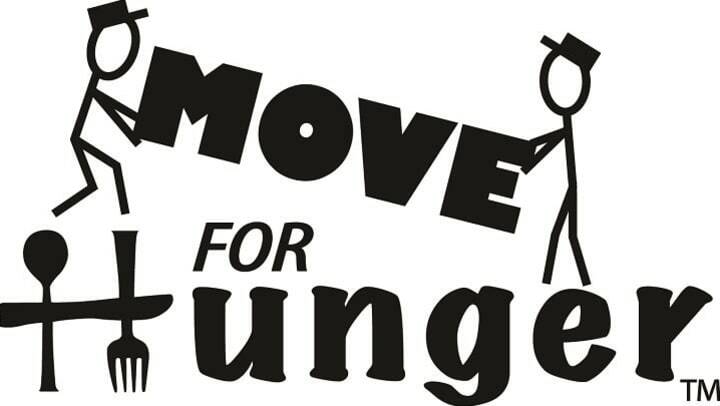 Although it makes us sad when residents move out, we love that Move For Hunger provides an easy solution for residents who are relocating while also helping those in need. The program is in full swing and we can't wait to see the impact it can make in our community!